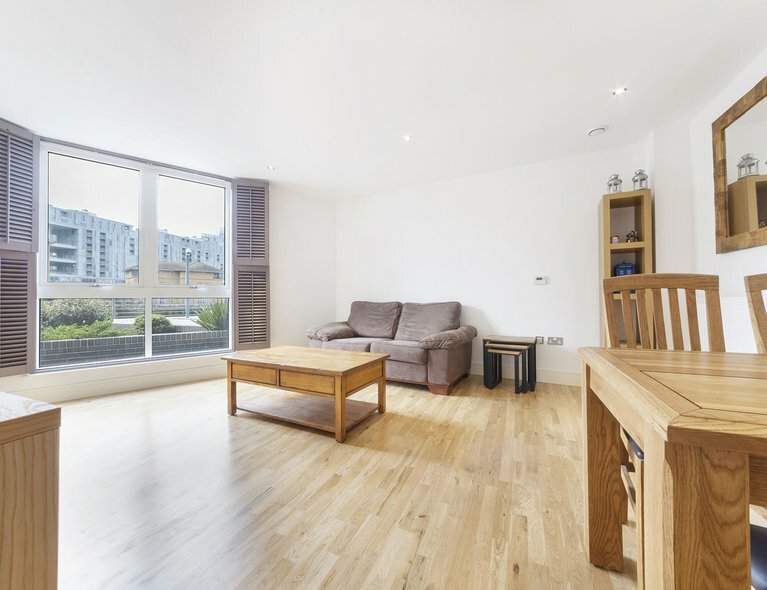 A greatly designed 2 bedroom 2 bathroom property in the highly sought after Arc Tower Developent in Ealing Broadway. 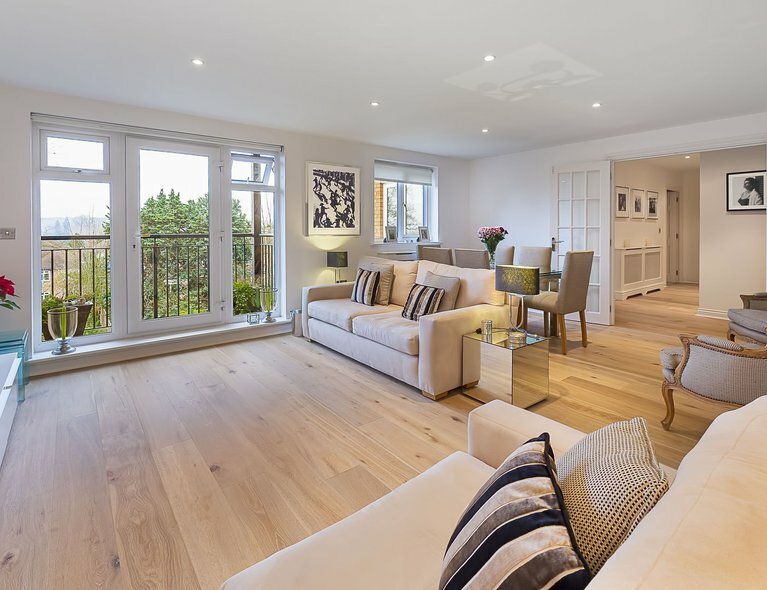 This property is lavishly located on the sixth floor boasting mega views of the London Skyline. 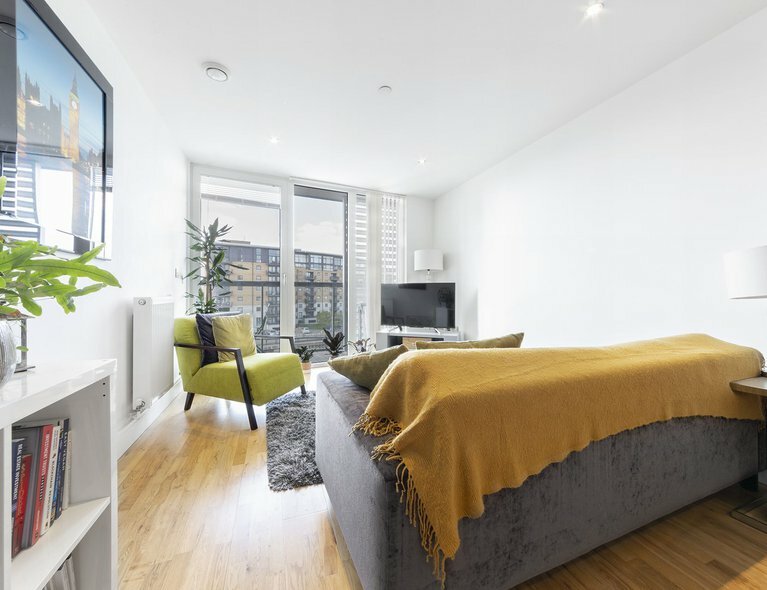 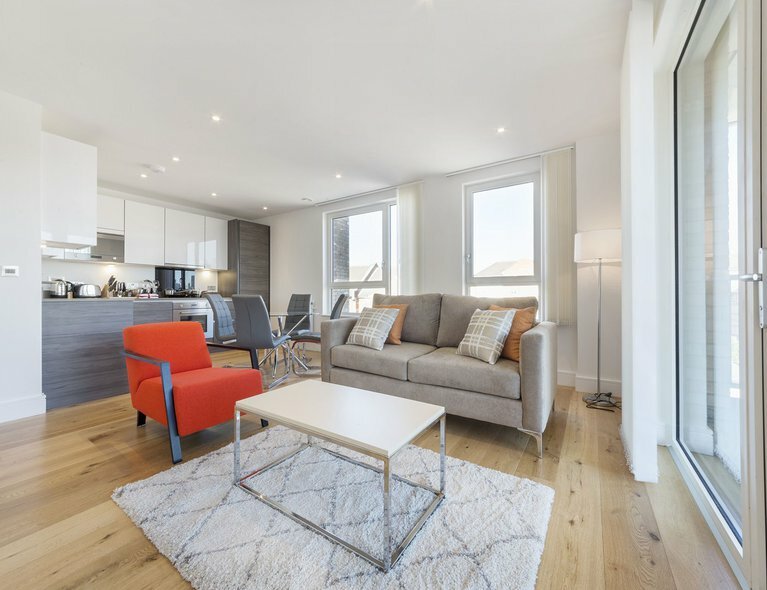 Based moments from Ealing Broadway town centre, not only does the property offer you comfort with built in facilities such as a dishwasher and washer dryer, it also proves a commuters dream just a short walk from the Central/ District Lines and Great Western Railway. 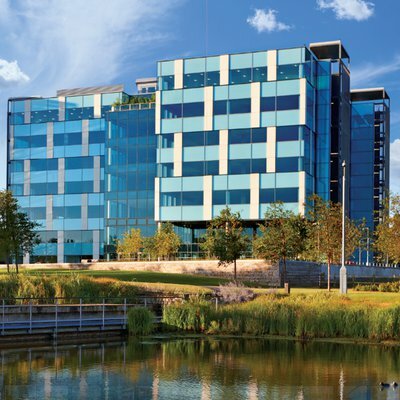 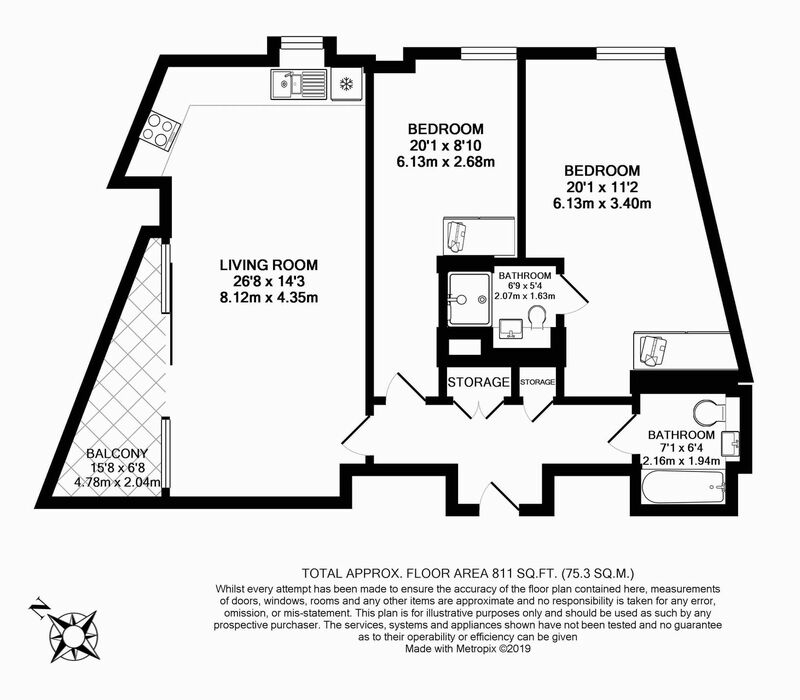 Pick up the phone to view this apartment and end your property search today.